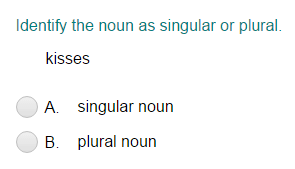 What did you think of Identifying Nouns Part 1 ? A noun names a person, place, or thing. They are also called naming words.